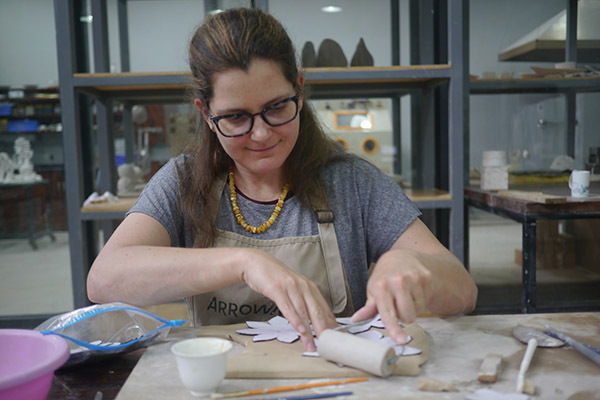 Alexandra Kraft, an assistant professor in the Department of Visual Arts at the University of North Georgia (UNG), created ceramics alongside experts as an artist-in-residence at the Jingdezhen International Studio-Taoxichuan in China. Alexandra Kraft, an assistant professor in the Department of Visual Arts at the University of North Georgia (UNG), couldn't believe it when she was invited by the Jingdezhen International Studio-Taoxichuan to be an artist-in-residence in China. 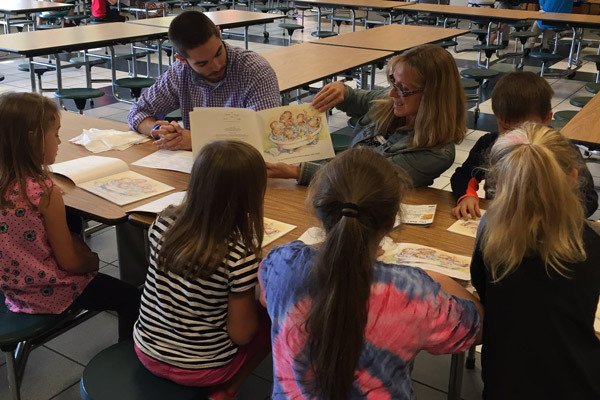 "I didn't apply for it," the Dahlonega resident said. "I just got an email saying 'we want you.'" Kraft spent her summer in "the porcelain capital of the world" thanks to the Presidential Summer Incentive Award bestowed by UNG President Bonita Jacobs. Kraft explained the program pays for housing and studio rental, leaving her to fund the rest. 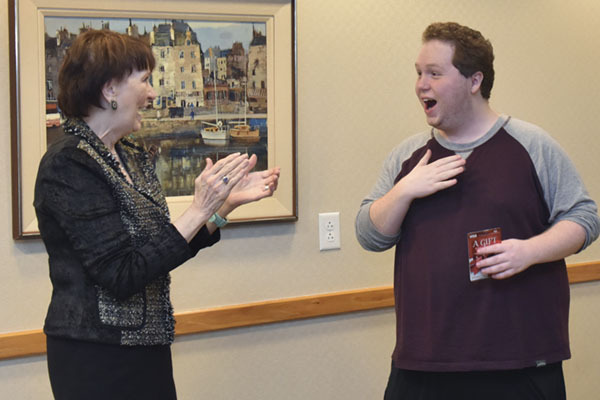 "Without the presidential award, I would not have been able to do it financially," she said. For two months, Kraft created ceramics alongside experts. About 30 percent of her work stayed with a museum associated with the residency. A portion of the remainder is currently in an exhibition at the New Taipei City Yingge Ceramics Museum in Taiwan. She plans to show the works being shipped to the U.S. in future exhibitions at the university and nationally. Kraft plans to teach the skills and techniques she learned to her art students, specifically in her ceramics classes.